Though WhatsApp and other chat messenger took over the default text messaging of Android phones but still there are some very important messages you receive from companies or friends through text messages. That is the reason these text messages are still valuable and we cannot ignore it. 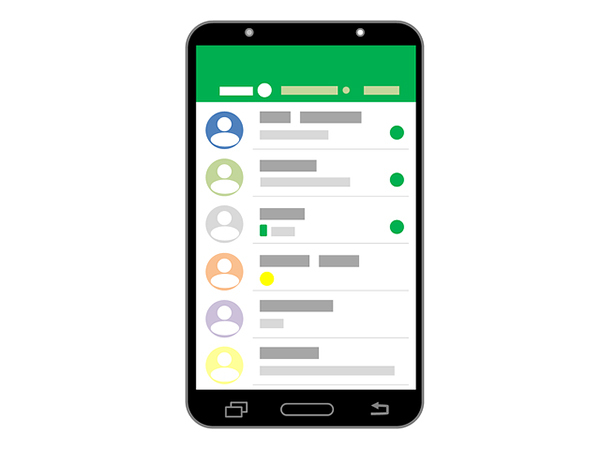 Like other data on the phone, text messages might be deleted or lost as well and there comes the need for a tool to recover those deleted text messages. In this article, we are going to talk how to recover deleted text messages on Android. Part 1: Android Message Recovery: Why is this Possible? If Android message recovery is possible, there must be some reason because if you are getting something back when it is lost, it is something great. Allow me to tell you why this is possible. Like other data, text messages when deleted, still stay on the storage device such as your Android phone's internal or external memory. They don't actually get deletedcompletely. They still exist there. The thing happens is that their listings are removed from the File AllocationTable, and that is the reason they are inaccessible. Also, they are compressed to tiny bits that we don't even realise that there is something taking space on the storage device. But, when you use a recovery software, scanning is done and analysed that there are some unlisted and undefined text messages there. Once found, the software writes back those text messages back into the file allocation table,and then they start showing to us. This is the reason text messages or other data that are lost or deleted still be recoverable using special software or apps. Part 2: How to Retrieve Deleted Text Messages on Android? Tenorshare Android Data Recovery is the best tool to recover deleted text messages on Android within a matter of minutes. At the least efforts, you would be able to recover all the deleted text messages quickly. Step 1: Download Tenorshare Android Data Recovery for your Windows or Maccomputer. Once downloaded, install it using that downloaded exe file. Installing is quite easy which you can do by following the on-screen instructions. Step 2: Connect your Android device to the computer using the USB cable. After that, launch the Tenorshare Data Recovery software. Step 3: In the next step,you need to enable the USB Storage which is necessary for further steps to recover deleted text messages on Android. You can do it just by following the on-screen instruction. Step 5: Now your Android device will be detected, click "Allow" when the software prompts you for requesting SuperuserRequest. then click Next. 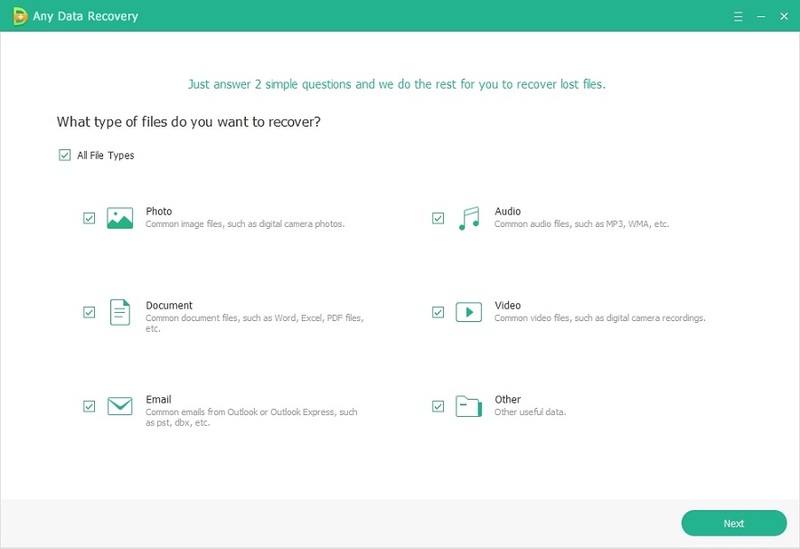 Step 6:Check "Messages" when you have to choose the file types to recover. Then click "Next" again. This will take few minutes to get the Superuser authority to scan the recoverable files. Once the scanning is completed, tick mark the Messages that you want to recover and click Recover. All the ticked messages will be recovered in just a matter of some moments. This can be done using an app called SMS Backup+. Just some settings and your text messages will start backing up. 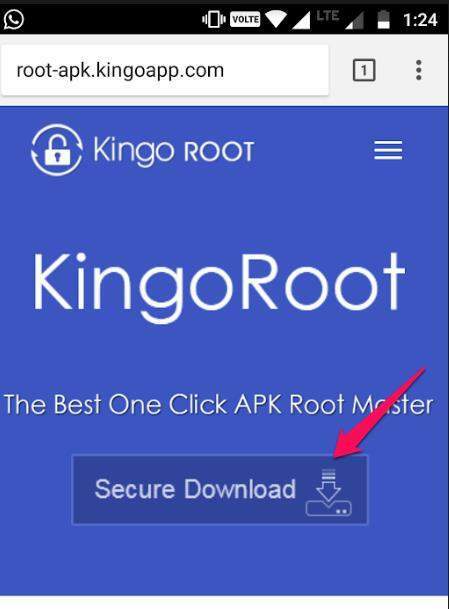 Step 4: Launch the app, and connect it to your Google Account. When asked, choose your Google account, and connect. It will prompt us to ask for allow access, then tap "Allow". Once, done you can see the log within the app as you can see above on the right screen. Now, you can go to your Gmail account, and in the search bar, type label:smsand hit Enter.You will see the backed up text messages there. Though there are recovery tools that can get your text messages back, it is always good to back up your text messages using the methods described above. We hope you find this article useful, and share it with your friends and family to help them know how to retrieve deleted texts on Android device.